Video is an incredible tool to use in the sales process for manufacturers. Many manufacturers have not incorporated video because they feel fancy equipment, editing software, and production are required. However, more and more video platforms are available that allow people to produce short, simple videos. Recently, we have been using a free video platform internally and for our manufacturing clients throughout the sales process. Below, learn how to start producing sales videos and the top tips for video effectiveness. There are many free or inexpensive video production platforms on the market. Vidyard is our preferred video platform. It integrates HubSpot to engage, qualify, and nurture leads through your HubSpot marketing campaigns. I love that you can track which videos your contacts are watching right within HubSpot’s Contacts Timeline to better inform your marketing and sales efforts. Vidyard is also extremely user-friendly and easy to implement into your sales efforts. If your organization doesn’t utilize Hubspot, Loom Video is a great platform to create short, sweet videos for your sales process. The reason I like Loom is that it is free and extremely user-friendly. Simply create an account and download the Google Chrome extension to start creating videos with your webcam. You can choose to show just yourself, yourself and your computer screen, or just your computer screen when filming. The platform allows salespeople to create videos for a multitude of purposes. Keep reading to learn the top 3 ways our agency and also, our clients are using video. One of the top ways I’ve been using Loom is to create LinkedIn videos. Video is a great way to show your LinkedIn connections your expertise and create trust with them. 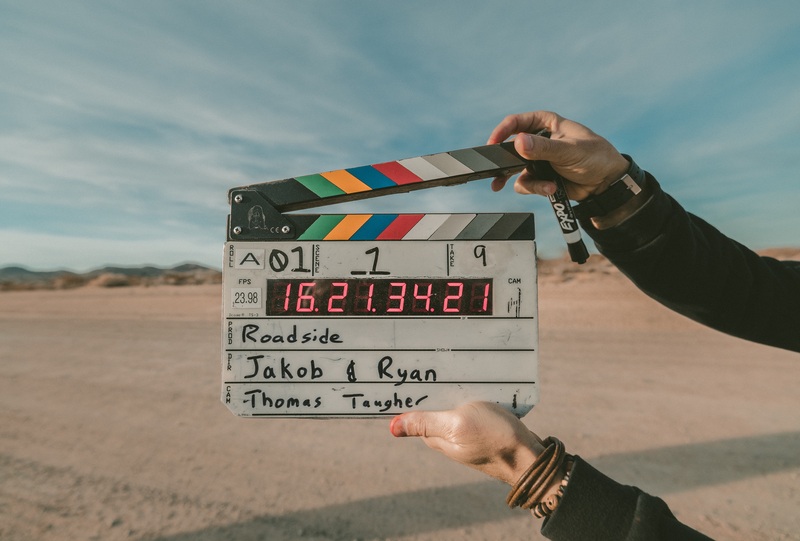 When creating LinkedIn videos, the best thing to keep in mind is to keep the video relatively short (no more than 2-3 minutes) and make it informative. I’ve found that posting a native video instead of uploading a YouTube video is better to get more clicks. LinkedIn pushes native content more than external links. Check out a Video I created for LinkedIn here. Don’t be too salesy or talk at length about your company! If you are providing value, your prospects will consider you for their needs over your competitors. If a prospect has gone dark or you’ve sent a couple emails without a response, why not send a personalized video in your email? Video emails are a new tactic that allows you to stand out from the crowd. One thing to note, make sure your subject line and the copy in the email is intriguing. Some subject line suggestions include: Thinking of You, Per My Voicemail, Follow Up Regarding The Proposal, and Thought You Might Find This Interesting. Keep the copy in the email short and sweet. One sentence I often use in the body of the email is, “Rather than send you a lengthy email, I recorded a video message linked below.” This shows someone that the link they are going to click on is not spam. Remember to keep the video short and valuable (Limit at 1-2 minutes). Keep the video focused on the prospect rather than yourself, mention the baseball game photo you saw on their twitter or congratulate the prospect on their recent industry award. Those extra steps make all the difference! Video is a great way to keep customers engaged with your company. Since you have the ability to show yourself, your screen, or both your screen and yourself, you can do multiple different videos to keep current customers engaged. The options are endless. Walk your customer through a CAD drawing design. Show customers how to access project status updates in your customer portal. Trying to sell a client who isn’t local another product line? Sending a video email is more personal and could be a better method than a phone call or email. Video is an excellent way to strengthen relationships with both prospects and customers. Platforms like Vidyard and Loom allow manufacturing salespeople to easily create video content. The global business world has created separation between salespeople and their customers. Using video helps lessen the divide and adds the human element back into the sales process.